A long-serving derivative of the original Challenger 600 from 1980, the current model 650 was announced in late 2014 as a successor to the 605. The new variant offers a range of around 4,000 nautical miles with eight passengers and a cabin among the widest in its class. 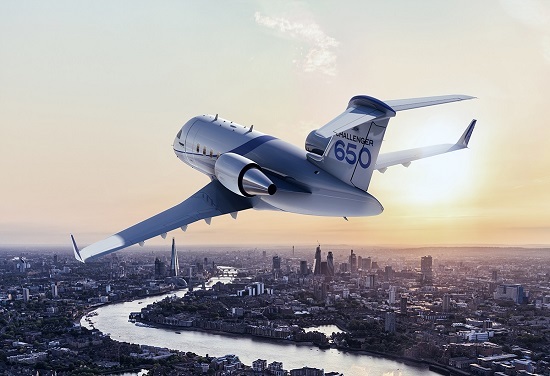 Bombardier's 'Global Vision' flightdeck is now standard and features such as MultiScan™ weather radar, Synthetic Vision and a Runway Awareness and Advisory System (RAAS) are also available. Cabin enhancements include redesigned seats and galley and very large display screens. Engines are the proven General Electric CF34s featured on many earlier Challenger variants. 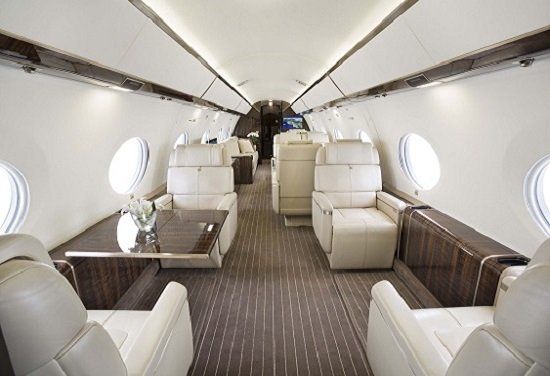 INTERESTING FACT: Whilst initially conceived as a business jet, the Challenger 600 series was subsequently developed into the successful CRJ series of commercial airliners, operated by airlines including Air France, Delta Air Lines, Iberia and Lufthansa.